A Sydney City Motorcycles Gift Card is the ultimate in gift ideas for men & women of all ages in your life. Buy a Gift Card online today. For online redemption, enter the PIN code provided on checkout. For in-store redemption, present the voucher to an accessories team member. 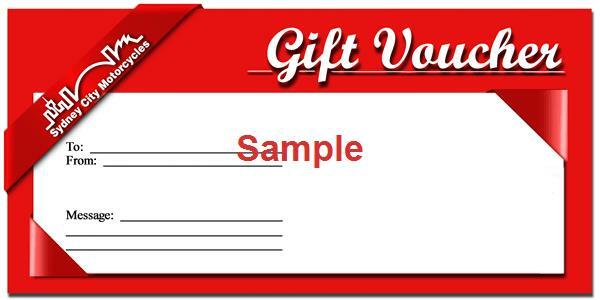 Gift voucher is contained in the bottom of the confirmaiton email via the following link "Gift Certificate" Fig 1. Figure 1. Link to your gift voucher.